The Serie A actions gets underway early in Italy this weekend and the defending champions are in action. Juventus host Frosinone at the Allianz Stadium with the aim of extending their lead at the top of Serie A. As for the visitors, they need every point they can get as they aim to avoid the drop to Serie B this season. However, this is arguably their toughest match of the entire campaign. Juventus come into this game having got back to winning ways following a short blip. Juventus fell to a 3-0 defeat at the hands of Atalanta in the Coppa Italia before being held to a 3-3 draw at home by Parma in Serie A. 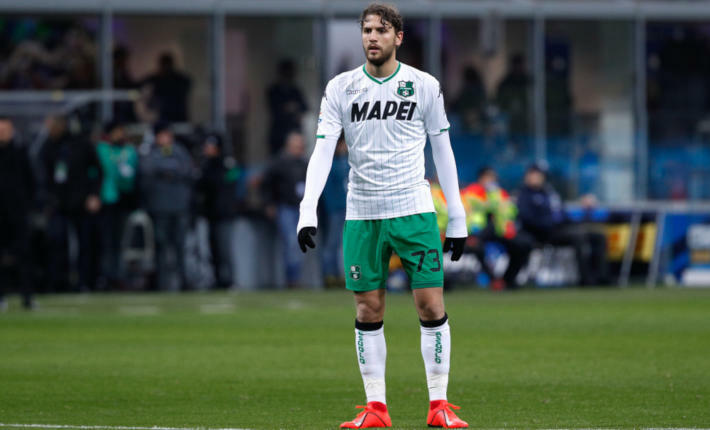 That short run of two games without a win was soon forgotten as Juventus defeated Sassuolo 3-0 away from home last weekend to maintain their solid position at the top of the league. 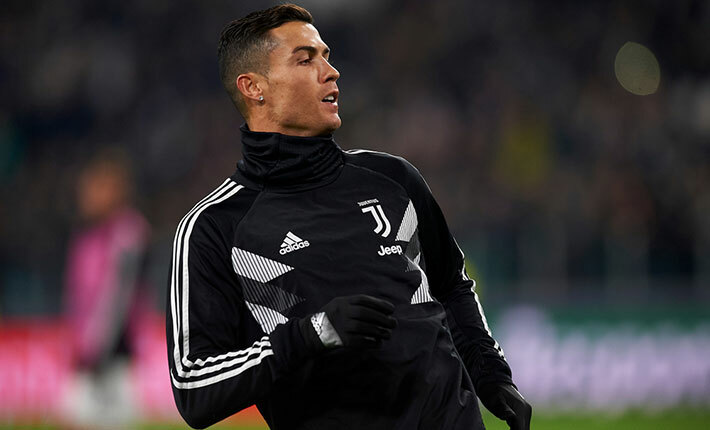 Trends show Juventus are undefeated in Serie A this season and have gone twenty-seven matches without tasting defeat in the Italian top-flight. 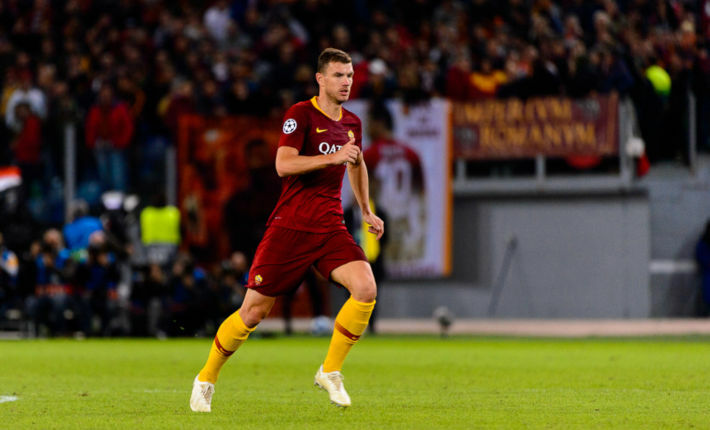 They have lost just one of their last forty-eight in the league and you must go back fifteen games to find the last time their lost on home soil, which was against Napoli last season. Their only previous defeat at the Allianz Stadium came back in October 2017 against Lazio. Frosinone picked up a crucial win last weekend as they defeated Sampdoria 1-0 away from home. 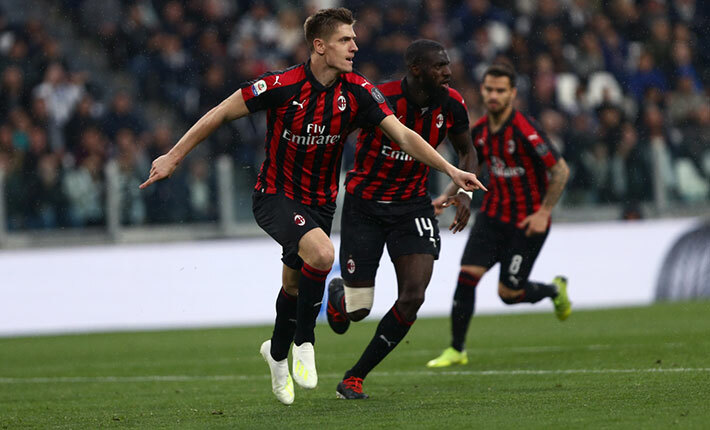 It was a much needed victory in the quest to retain their Serie A place and Frosinone have kept in touch with the likes of Empoli, Bologna and Udinese above them in the league. 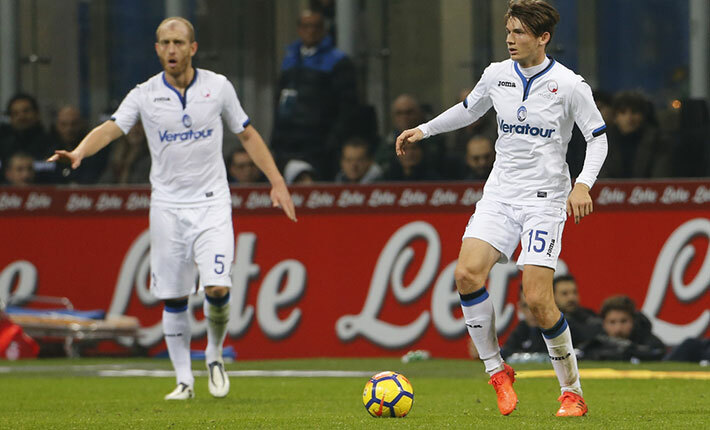 The victory over Sampdoria means Frosinone have won two of their last three Serie A matches, the first of which was a tremendous 4-0 win at Bologna. 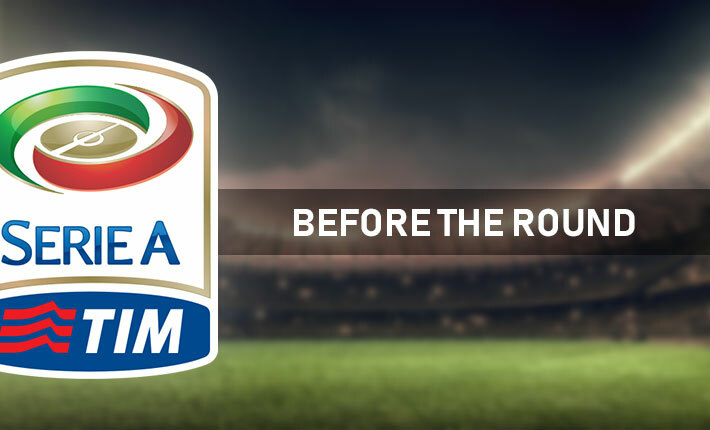 However, they are the only two wins Frosinone have managed in their last thirteen Serie A games. Trends show scoring goals has not always come easy and Frosinone have failed to find the back of the net in six of their last nine league matches. Frosinone have shown signs of improvement in defence recently and have conceded only 2 goals in their last four away Serie A games. Looking ahead to the team news and Juventus will be without the suspended Alex Sandro plus there are doubts over Douglas Costa and Leonardo Bonucci. Winger, Juan Cuadrado and defender Giorgio Chiellini are out and this could be a much-changed Juventus team with the Champions League upcoming. 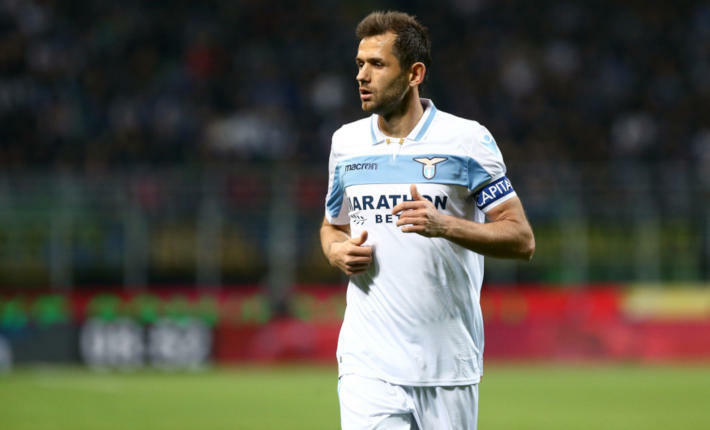 Frosinone are waiting on the fitness of Stefan Simic, Nicolo Brighenti and Lorenzo Ariaudo. Emil Hallfredsson, Federico Dionisi and Paolo Ghiglione are all injured and will miss out. 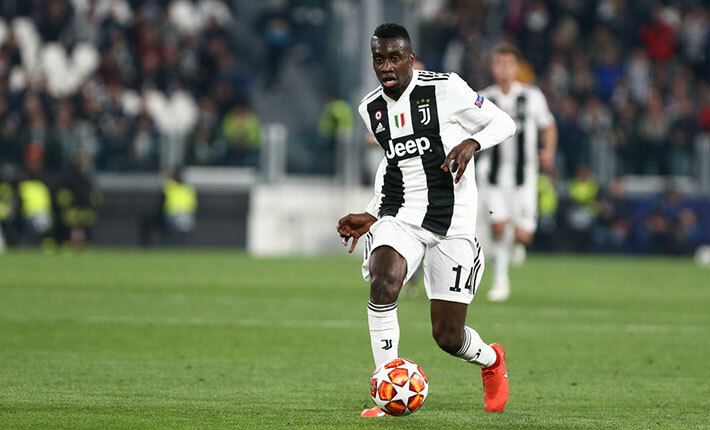 Juventus may field a less than full strength team here, especially as they cannot afford to pick up any more injuries but should still have enough to take maximum points without much fuss.